I have been baking for family and friends for as long as I can remember. 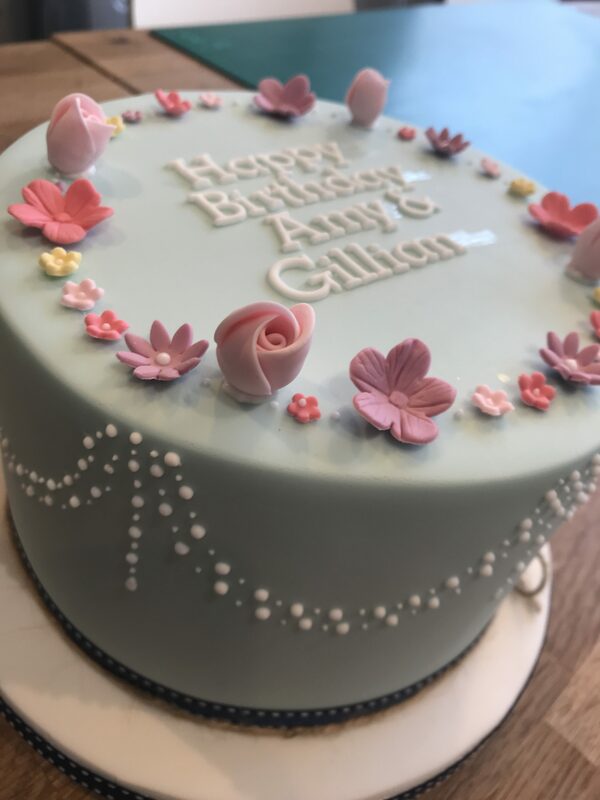 My passion for baking and creating beautiful cakes has grown over the years and I have now moved from my kitchen at home to a professional kitchen in St George, Bristol. 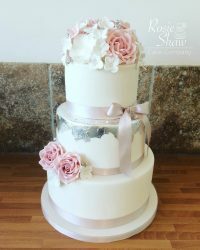 So, if you are looking for a wedding cake, celebration cake or wedding cupcakes then please get in touch. 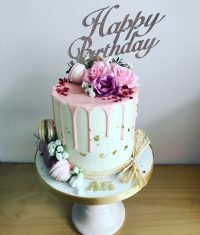 I hope you enjoy looking at my website and I hope I can provide you with the cake of your dreams. 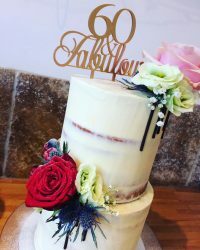 Please take a look through our extensive portfolio of wedding cakes!